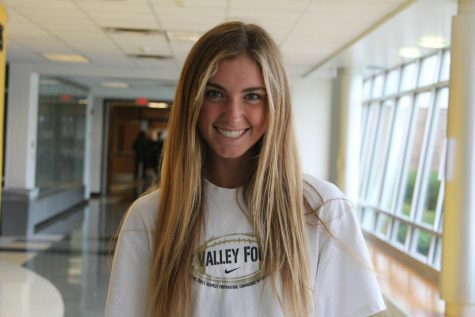 Molly Holmes is a senior staff writer for “The Tiger Print.” She runs track and cross country, is involved in Students Assist Schools, the Tiger Mentor program and is on the board for UNICEF club. Outside of school, she enjoys photography as well as working as a lifeguard at the Leawood Aquatic Center. After high school, she hopes to travel the world as an international aid nurse.